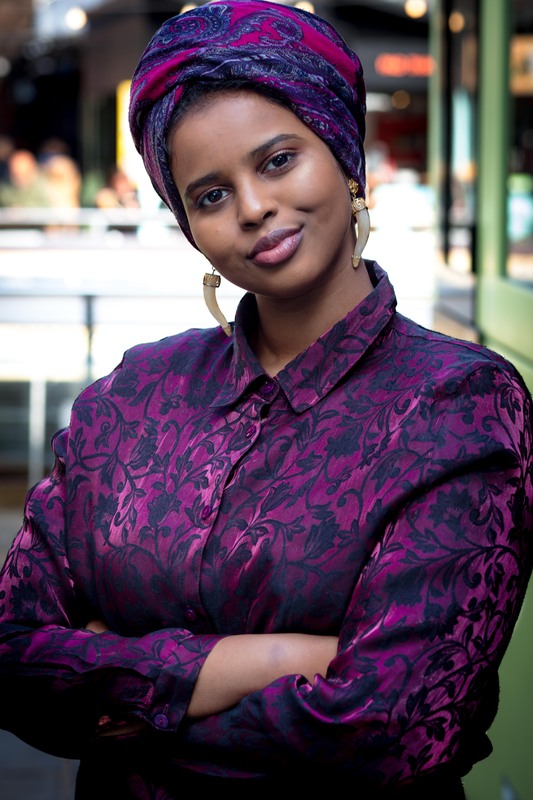 Momtaza Mehri, the second Young People’s Laureate for London, is a poet, essayist and editor with a background in biochemical science. Her work has been featured in BuzzFeed, Vogue magazine, The Poetry Review, BBC Radio 4, Real Life Mag and San Francisco Museum of Modern Art’s Open Space. She is a Complete Works Fellow and has been shortlisted for the Brunel African Poetry Prize and the Plough Prize. She won the 2017 Out-Spoken Page Poetry Prize and was third in the 2017 National Poetry Competition. Her chapbook sugah.lump.prayer was published as part of the New Generation African Poets series, edited by Kwame Dawes and Chris Abani, in 2017. Her poems also feature in Ten: Poets of the New Generation, published by Bloodaxe Books in 2017.